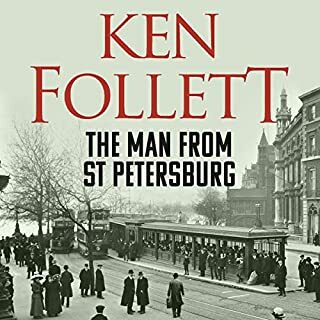 follett tells a great story. 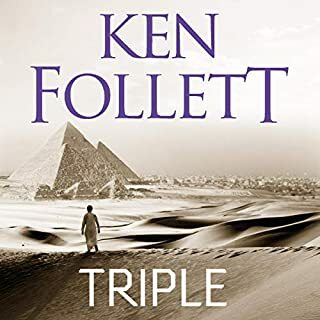 as always ken follett keeps me engaged with a"good yarn" and intrresting characters. a light but absorbing story. I didn't enjoy this book or the performance as much as his other works. I would not recommend this book to a friend. Set in the second half of the 19th century the story starts with an unexplained drowning at a public school. The lives of the boys involved are entertainingly intertwined in this melodramatically good yarn of how that accident had ramifications down the decades. Like a fairy-tale good and evil battle it out, but here the failure of banks is the topical backdrop to characters who revel in villainy, licentiousness and intrigue set against those who are honourable, loyal and parsimonious. 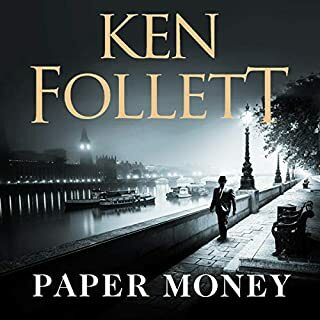 The story is full of suspense as the fortunes of the Pilaster banking family are affected by favoritism, folly, felony and foreign events. There are some wonderfully over-the-top characters such as the domineering mother, Augusta, and the devilishly attractive and manipulative Micky Miranda from South America. 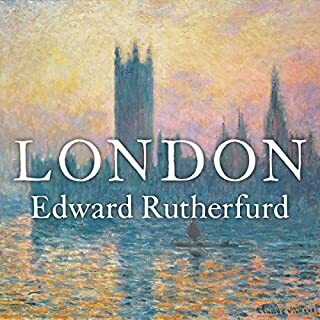 Class, race, gender and religious prejudices abound in this colourful narrative with its Victorian values and the consequent hypocrisy. 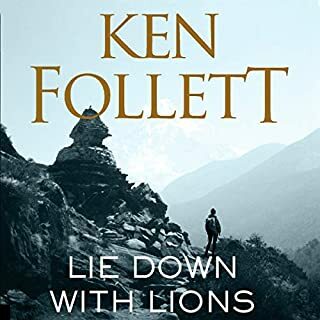 I greatly enjoyed this book and thought the narrator excellent. I grabbed this as a way in to Follet while not having to sit through 50 hours of Pillars of the Earth. I was not disappointed. 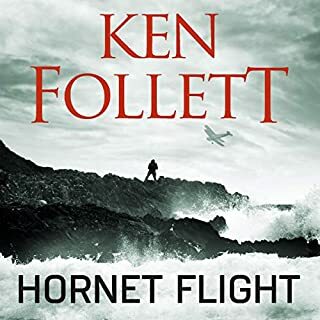 The story is masterfully crafted and keeps moving with the two main plots being whether or not Hugh and Maisy will get together and when or if the bad guywill get his due deserts. Great story, great characters and an unusual but satisfying, fitting end. I loved it and fear I will have no choice now but to take the plunge and get Pillars of the Earth! 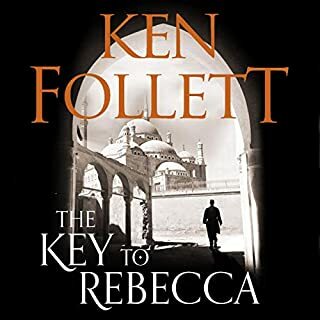 After listening to all Ken Follett's epic novels, I downloaded this to listen to on holiday. It took a couple of chapters to get in to but after that I just loved it. You hate his villains and love his central characters. 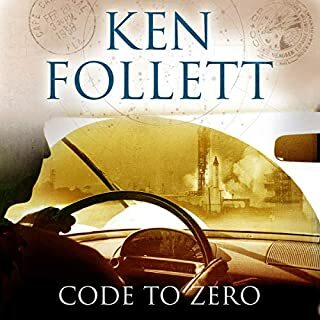 Twists, turns and tragedies, classic Follett!! 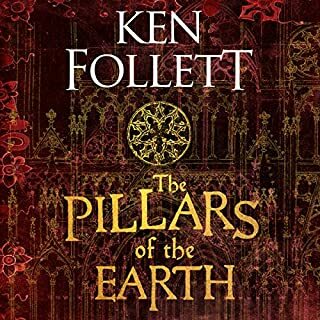 I have to say, I love Ken Follet, I've read most of his books and The Pillars of the Earth is one of my all time favourites. 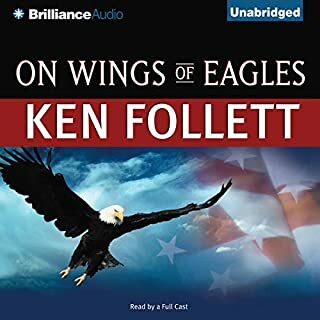 I already read this book 15 years ago but it was nice to listen to again. I did not remember all the plot twists and was excited to see how it would all end. It is written in his laid-back style and you can't wait to here what is going to happen next. Its also a very nice portrayal of the time, with intrigues in the financial world. The readingby Michael page is also very nice, with good accents and pauses at the right moments. 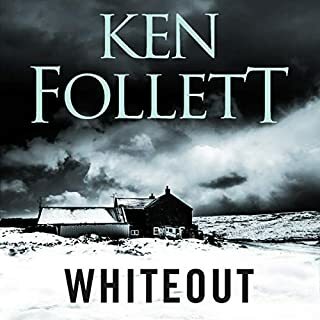 It moves at a great pace throughout and is an excellent story. 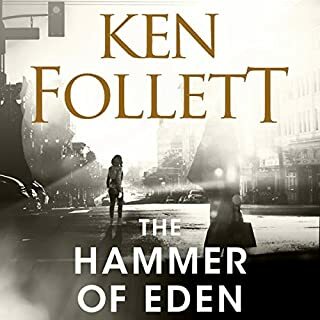 As with previous books by this author one needs to be prepared for some graphic detail and colourful language which I could personally do without, but that said, his storytelling is fantastic. 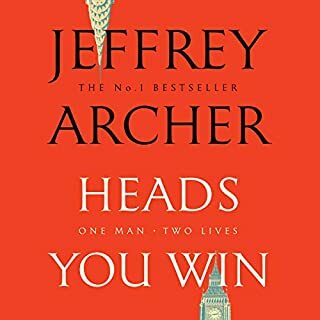 Well written and enjoyable but not outstanding. 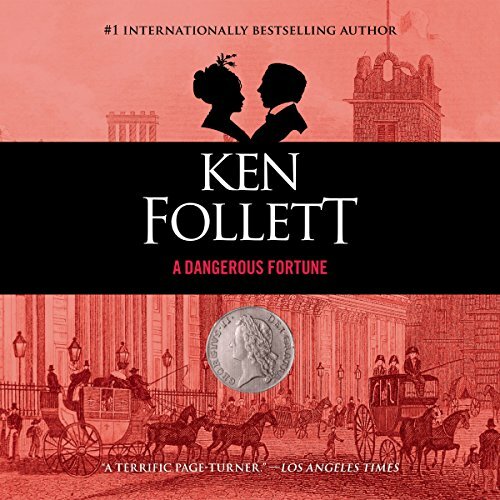 Would you consider the audio edition of A Dangerous Fortune to be better than the print version? I prefer audio books as I can listen to and enjoy them anywhere. Audio books comes into its own when carrying out boring tasks like ironing or on a tedious bus journey to work. What other book might you compare A Dangerous Fortune to, and why? 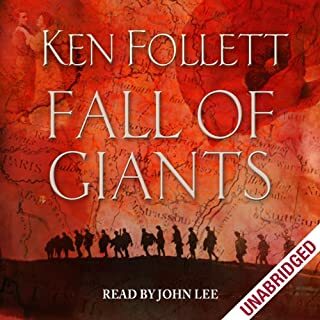 I compare A Dangerous Fortune to other works by Ken Follett which I have read and enjoyed, Fall of Giants, Winter of the World and the Kingsbridge novels all of whom are well researched, well written and absorbing. Some of the plot of A Dangerous Fortune lacks credibility, however the characters are well-drawn and the overall story is good. 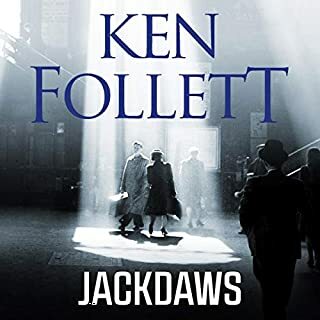 I much preferred the narrator John Lee's style to Michael Page's, John Lee portrayal of the different characters was plausible, whereas Michael Page's characters' voices seemed almost comic, especially the older women. They sounded like pantomime dames which was not intention, I'm sure, but it spoiled my enjoyment a little. To balance that though his speech was clear and smooth. As I have said above, Michael Page's narration of some of the characters's parts was not as polished as I would have hoped. Let's say, two or three sittings not one. What did you like most about A Dangerous Fortune? I usually read the comments from readers before I buy a book, and these generally confirm the fact that reading taste is a totally individual thing - books I love some people can't finish and vice versa. Readers I enjoy are irritating to others and so on. 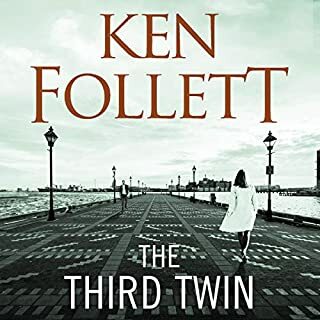 However, whatever criticism I read of Ken Follett I'd probably ignore because the books he writes are usually well researched and the subject matter interesting. Not this time, though. All the people in it are horrible and their lives tawdry and I'm limping on to the end because I don't like to give up. I suppose it does point up the morals and social differences of the 19th century but says nothing original on the subject. After the blockbusters on the 20th century that he's written, this is a sad disappointment. I bought this book to make up a 2 for 1 offer. 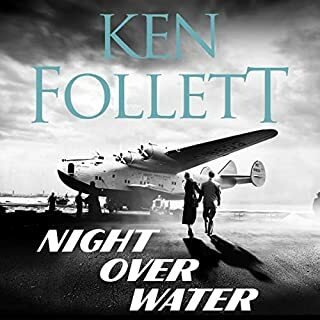 I've read Ken's 3 Kingsbridge novels and thoroughly enjoyed those. This didn't disappoint either. If you like period novels then definitely give it a try. 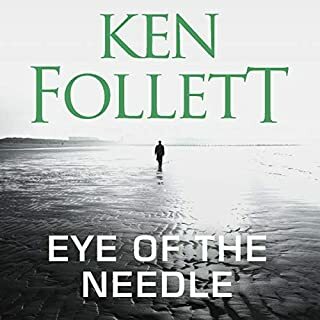 I liked the pace of the book, no boring periods and the narration was spot on (apart from a dodgy Welsh accent, but you really don't hear enough of it to be bothered). The ending was a little predictable, but it would have been a travesty to end any other way.